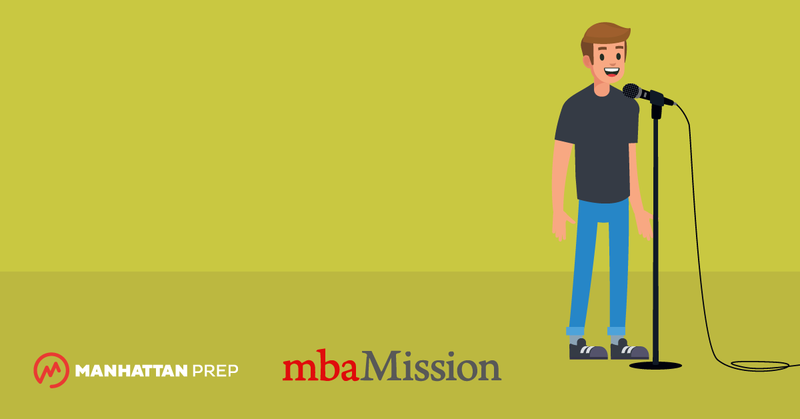 Many business schools use the questions in their MBA application essays as an opportunity to ask about the unique contributions you will make to their particular program. Unfortunately, candidates often make the mistake of thinking that a bland summary statement like “I will bring my leadership skills to XYZ School” will sufficiently express their intended contribution. One reason we prefer to work with business school candidates “from start to finish” is so we can prevent such problems. Simply relating a story about a past experience and then repeating the main point does not demonstrate that you can or will make a meaningful contribution to the school. Ideally, you want to go further, explaining how you would apply and use your experience and skills while at the school in a way that would offer some benefit to others, thereby demonstrating a true understanding of your fit with that particular program. With this statement, the MBA admissions committee is left wondering, “How exactly will this applicant bring humor to the environment? Does this person really know what our environment is about?” In contrast, consider our next example. In this example, the writer has applied his/her personal experience and intended contribution directly to the Kellogg experience and has thereby shown a clear connection with the school, proving that the candidate truly identifies with it and accurately understands its nature. Although these statements may in fact be true, the text contains no Cornell-specific language. If the Yale School of Management, Michigan Ross, or the name of any other school were substituted for Cornell Johnson here, the statement would not otherwise change at all, resulting in a weak and generic essay.